A.J. and Jeff Pearl are passionate about the community and excited to support the “Building Futures Together” capital campaign. 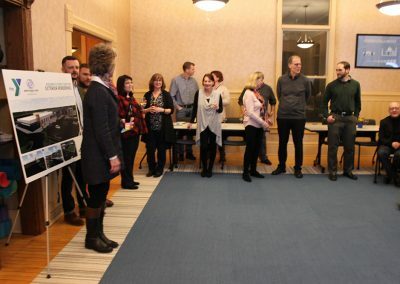 On Friday January 19, they hosted a social event for their clients, friends and business associates at their consulting firm, Pearl Engineering, to showcase the campaign and the positive impact it will have on our community. 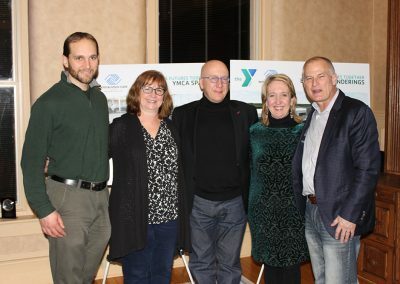 On December 4th, the Boys & Girls Club and South Wood County YMCA, announced the Building Futures Together Capital Campaign aimed at raising the final $6 million needed for the project. Individuals can make a contribution to the project online, through mail, or by phone by calling (715) 818-6017 . All contributions can be done now or by spreading payments over a period of up to five years. The proposed facility will be a combination of renovated and newly constructed spaces encompassing approximately 90,000 square feet. The new facility will house both organizations and provide synergies along with numerous opportunities with surrounding service providers. 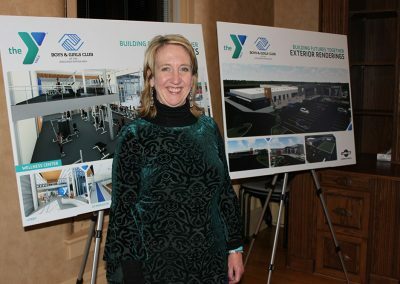 It will include spaces for programs designed to address a wide range of community health, wellness and developmental needs. 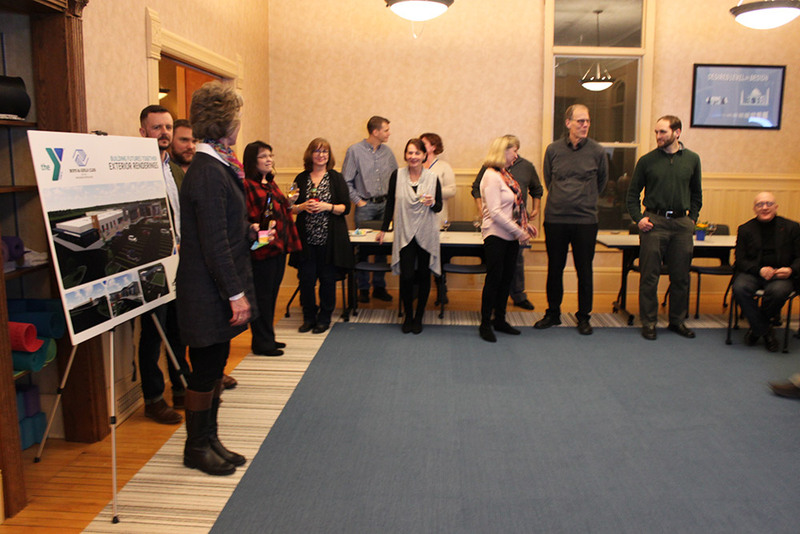 Support from community partners like the Pearls and Pearl Engineering, signals a strong confidence in the campaign and the positive impact it will have on our local community and neighbors. Pearl Engineering Corporation started in September of 2000 with a passion for providing high quality and cost effective professional engineering and project management services to industry. It has grown to encompass more than 20 experienced professional engineers, consultants and designers specializing in civil, structural, electrical, industrial, and mechanical engineering, project and construction management, productivity improvement and safety services. Pearl Engineering has offices in Appleton and Wisconsin Rapids, Wisconsin and serves clients throughout North America as well has in South America and Asia. Their values are founded on Competency, Responsiveness, Honesty and Work Life Balance. YMCA programs and services where no one is ever turned away for an inability to pay. The Y offers more than 100 programs for everyone from toddlers to active older adults. 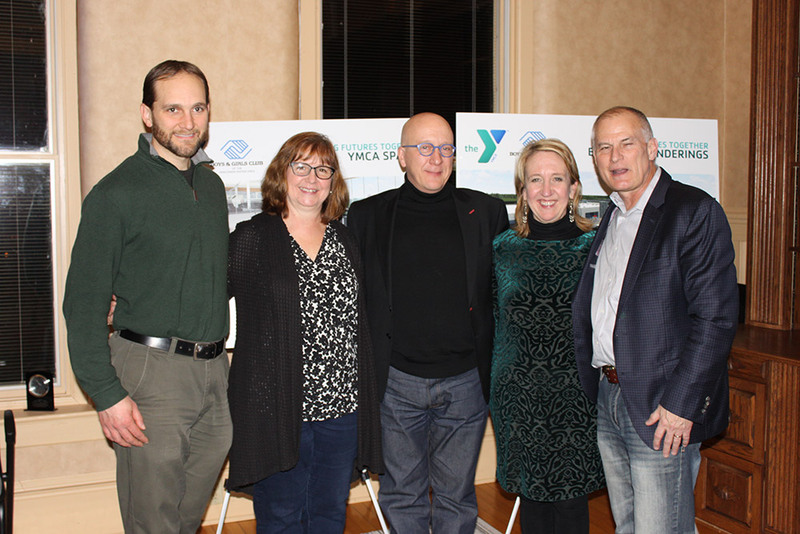 In addition, the YMCA runs seven before and after school programs that serve nearly 200 families in the community. During the summer, YMCA Camp Alexander offers the opportunity for 500 young people to experience the joys of day and resident camp. You can find more information at swcymca.org.